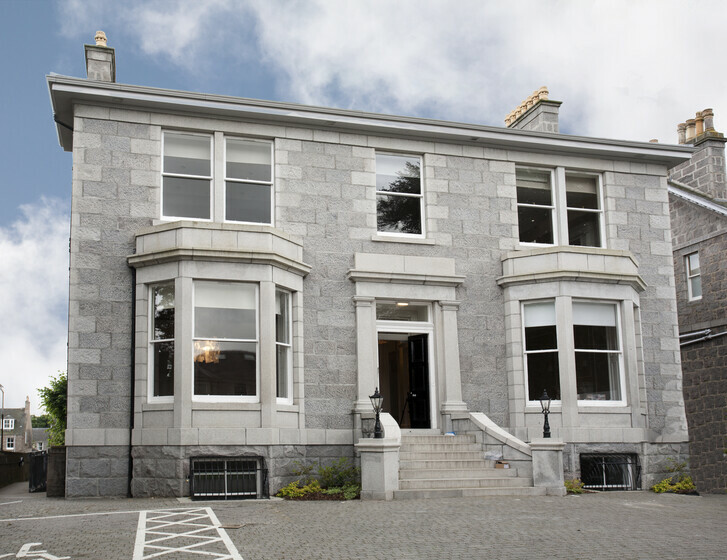 The Aberdeen project offers contrasting building types for McGrigors new workspace, in the form of a traditional, listed Victorian granite villa with a new modern workplace in a 3 storey extension to the rear. This exciting challenge for the designers, who have evolved the interior design approach to fit with the traditional and modern buildings consumption. Atelier Ten were initially appointed to review the base build design and then gained an appointment for the fit-out design. 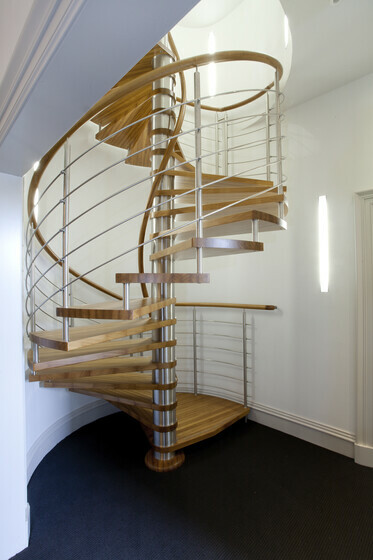 The project which contained listed internal and external building elements had to be designed sympathetic with the Architecture, but also meet strict building standards.The fit-out design contained an analysisof bespoke feature lighting within theVilla and Extension. 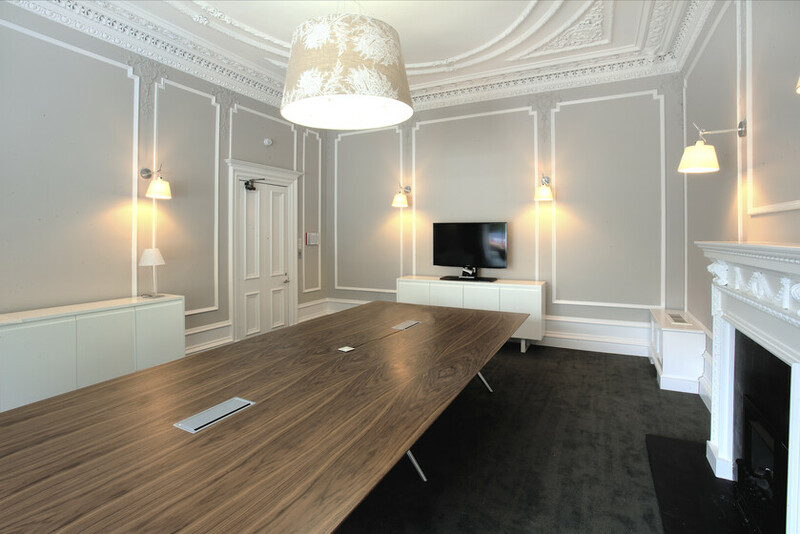 The challenge was to ensure that efficiency met with Interior design and close coordination with the interior designers was key to influence material selection, reflectance and transparency requirements. Of the bespoke light fittings. In addition to this the furniture solution was also bespoke and integration of desktop power and data with the underfloor services required significant co-ordination with respect to programming of equipment deliveries, compatibility with existing base build elements and also meeting the strict structured cabling requirements of the client.The base build design also presented challenges in respect of Security system integration with the McGrigors Centralised systems. This challenge was overcome by testing various devices and analysing the most cost effective solution to solve the challenge presented.